Looking to try the top diners around? 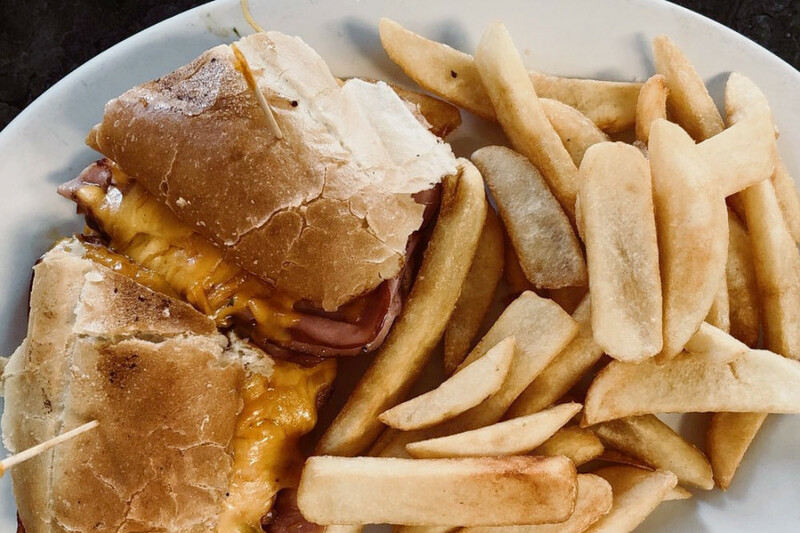 Hoodline crunched the numbers to find the top diners in Los Banos, using both Yelp data and our own secret sauce to produce a ranked list of the best spots to satisfy your cravings. Topping the list is Courthouse Diner. Located at 245 W. Pacheco Blvd., the traditional American spot is the highest-rated diner in Los Banos, boasting 4.5 stars out of 77 reviews on Yelp. The establishment offers an array of grilled beef burgers -- bacon cheese, avocado, mushroom and Swiss, among others -- served with lettuce, tomato, onion and pickles on an oil-topped hamburger bun. 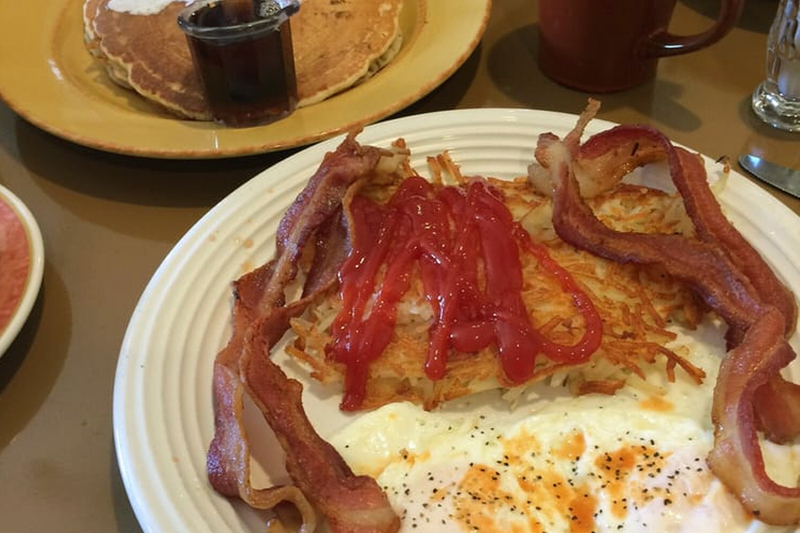 Yelper Tina P. wrote, "The service was exceptional and the staff was so friendly. The food was very good and they will customize your meal to whatever you want!" Next up is Sixth Street Diner, situated at 925 Sixth St. With four stars out of 99 reviews on Yelp, the old-school diner is a Los Banos staple. Start your meal with Buffalo chicken strips and fried mushrooms. For your main course, check out the Cowboy Up burger, stuffed with grilled onions, melted cheddar cheese, bacon, onion rings and slathered with barbecue sauce. "Great mix of food quality and price! If you guys are in Los Banos -- go there, it won't disappoint you," wrote Yelper Nikolay D., who reviewed the eatery on July 7. Los Banos Drug, located at 601 J St., is another top choice, with Yelpers giving the diner -- which also functions as a drugstore and gift shop -- 4.5 stars out of 21 reviews. Thirsty? 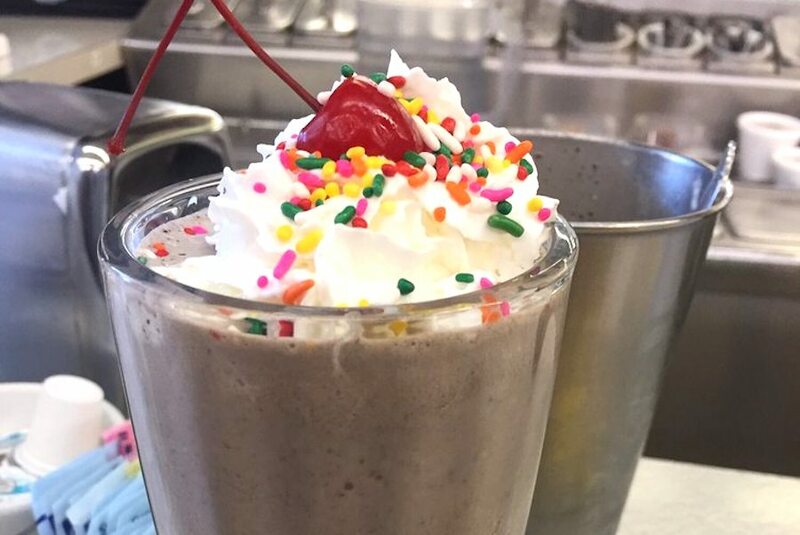 Check out the phosphorous cherry soda or Oreo milkshake. The business serves breakfast and lunch along with daily specials, soups and desserts. Try the turkey bacon sandwich, served with pasta salad, a pickle and chips. "This is an old-fashioned lunch counter. The food is good but not fancy. 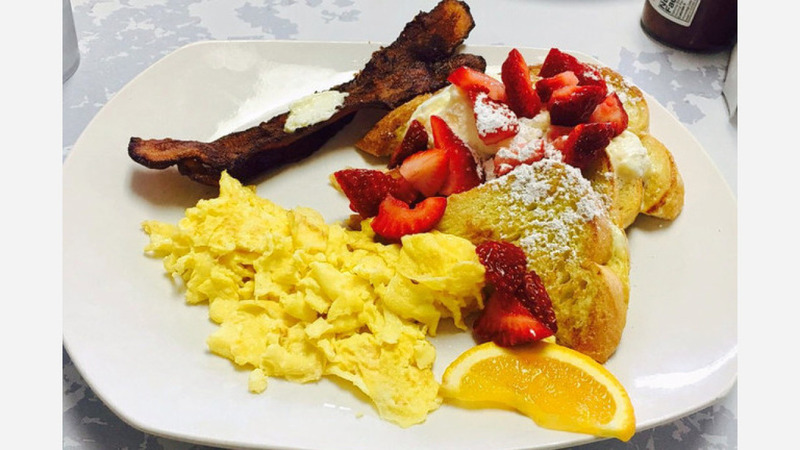 The staff was very friendly,"wrote Yelper Rodney B. "A great place to connect with the locals as it is a hangout for several regulars."